Siri has made life of millions a lot easier, and iPhones are now more convenient than ever with iOS5— but they also leave you open to everything from pranks to data loss you may not think of. Below you’ll find several examples on how Siri can drag you into extremely embarrassing or simply undesirable situations. We all know that Siri is activated by holding down the Home button, but have you ever thought that it also deactivates the Passcode Lock? 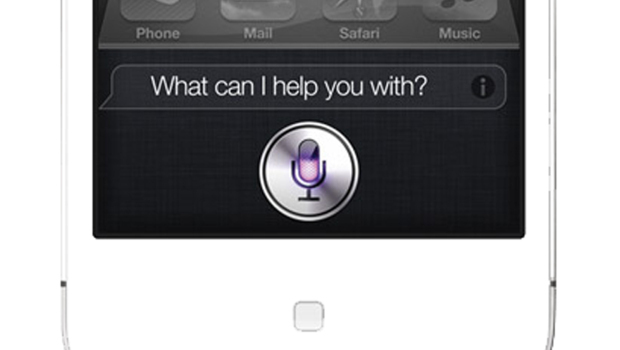 Although this brilliant personal assistant is restricted to delete contacts or search the web without the lock code being entered, Siri can still perform number of tasks such as calling your contacts or delete your alarms. What we want by this to say is that everyone passing by is enabled to get access to your contacts private data by just knowing the contact’s name, or moreover, just knowing the relationship status between you, by simply asking questions about your “boss”, “sister” or “mom” to get the data. One more hazardous thing is that anyone can prank you by telling Siri to call you some funny or rude name and may embarrass you when you expect it least. To avoid appearing in such a situation, you can simply go to Settings> General> Passcode Lock and flip the Siri toggle to Off. But note that if you disable Siri’s passcode bypass, the speed and the ease of access to this unique feature will be decreased as you won’t be able to just hold a button and start talking to have Siri perform something for you, for instance when you’re driving.